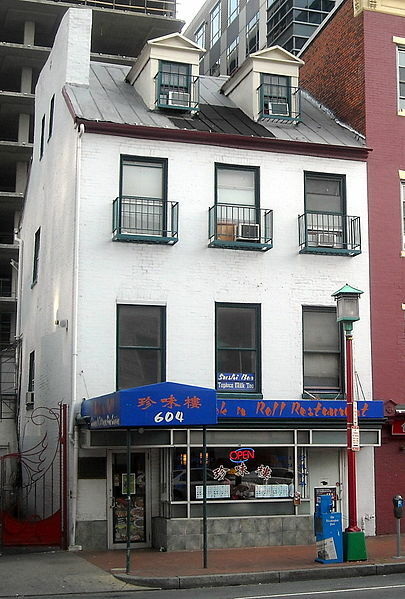 As my stomach is starting to grumble in anticipation of my soon-to-be-eaten dinner, I figured it wouldn’t be a bad time to talk about one of my favorite spots in D.C. – Wok N’ Roll Restaurant. Yes, ladies and gents, it’s true, it is possible to combine my love of Abraham Lincoln, puns and pan-Asian cuisine into one brilliant location. Granted – the Lincoln connection is a grim one – and any mention of Mary Surratt & Lincoln is sure to bring one thick into the weeds of some of the more difficult elements of Lincoln’s legacy (assassination and suspension of habeas corpus to name a few) – but still a fascinating piece of Lincoln and D.C. history. I’m not sure how I have not visited this place yet. Although, in my defense — it never really looks like its open — so maybe that has dissuaded me. 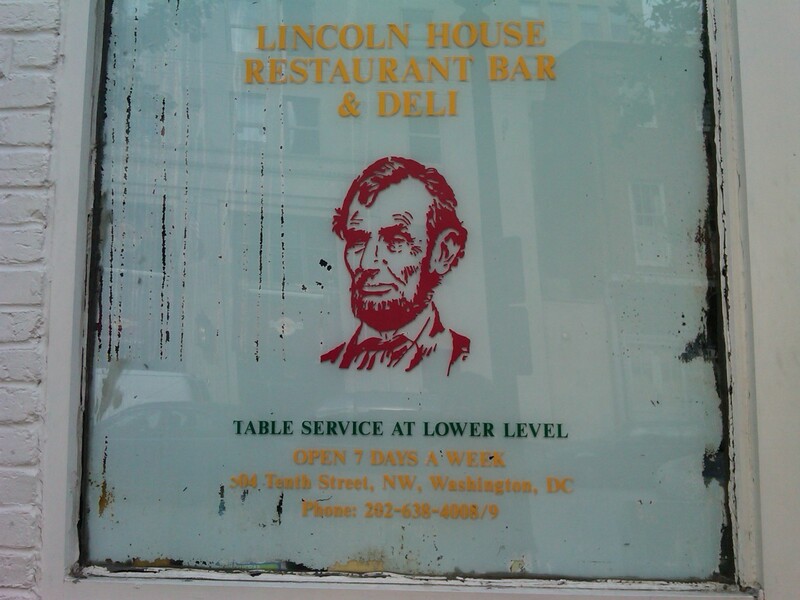 It is also approaching the particularly strange side of touristifying Lincoln’s death (as the restaurant is right next door to the Petersen House). In any event – they do have waffles… and I do love waffles… so I should probably give it the old college try sometime soon.